Uncommon colorless topaz loose gemstone, now available for sale on our online gems shop. 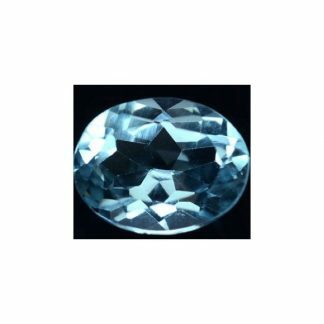 This brazilian topaz is really attractive, untreated and genuine earth mined it was shaped and faceted into a well proportioned oval shape with good size and polish. 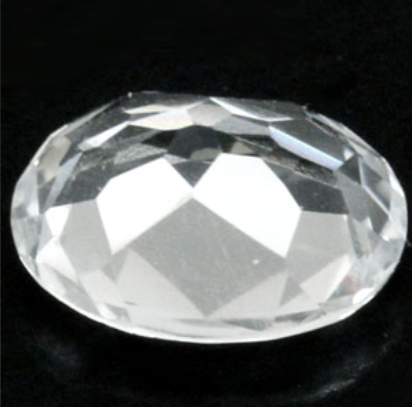 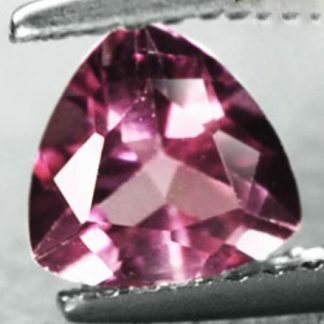 This loose gemstone weight almost three carats, it is completely untreated and affordable for any jeweller who need a sparkling gemstone for his creation at low price. 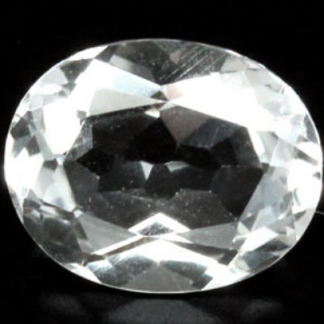 This sparkling colorless topaz gemstone comes with a transparent eye clean clarity without visible inclusions into the crystal of the stone. 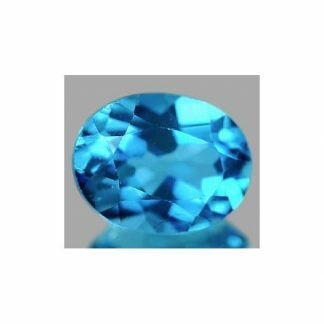 Topaz is considered a durable gemstone with its hardness of 8 on the Mohs hardness mineral scale, so it can be easily mounted and used on any kind of jewelry like ring, bracelet, pendants. 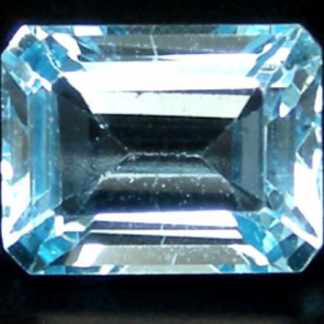 Topaz is november birthstone, has some meanings and properties, it helps to increase self confidence and communication. 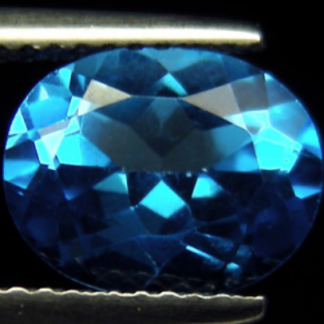 Topaz is associated with the Sagittarius zodiac sign. Dimensions: 10.1 X 8.2 X 4.6 mm.